It could be the knowledge that it has served its function for a full thousand years. It could be that it brutally dwarfs everything around it. It could be that it reminds us of an empire that was far ahead of its time. 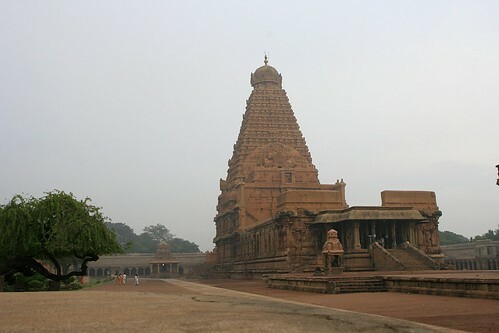 You don't have to be a theist to appreciate that there's something magical about the big temple at Thanjavur.